Can Nancy follow the trail of this fairy tale? Nancy and her friends are going to be in a ballet! After months of taking dance classes, Nancy, George, and Bess will perform in a ballet version of Cinderella! The Clue Crew is excited to wear fancy costumes and dance on a real stage! Nancy's friend Andrea is going to play the part of Cinderella. And she'll wear special glass slippers just like in the fairy tale! But when the glass slippers disappear, Nancy is determined to help. 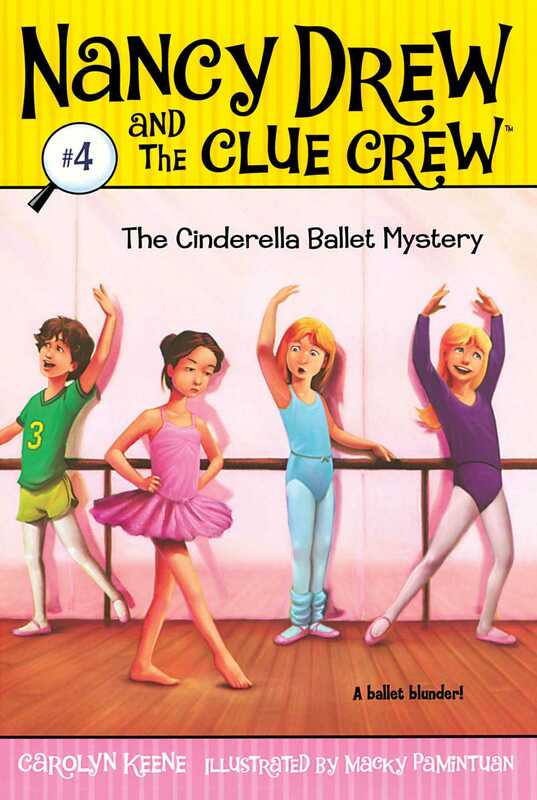 Can the Clue Crew uncover Cinderella's slippers before the clock strikes show time?